In India, technical writing as a profession has really come to the fore over the past few years. Organizations are realising the value of having dedicated technical writing professionals on board to create and manage their technical documents. A quick look at any of the job portals will tell you the number of jobs available in this field. ibruk Consulting is an established technical writing company and we have distilled all our experience into creating a practical, industry-focused Certificate Course in Technical Writing that will give you a strong foundation in this field. We are grateful to Adobe for providing all our students with a limited-period license of Adobe Technical Communication Suite for use at home during the course. 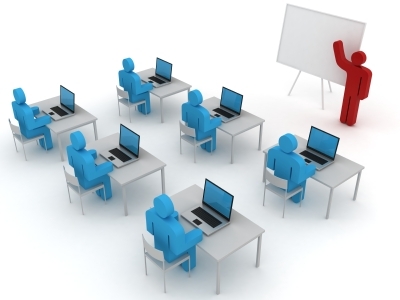 The course is conducted on Saturdays from 10 AM to 3 PM.